Admittedly I’m not a Mac guy. BUT I do recognize genius when I see it. 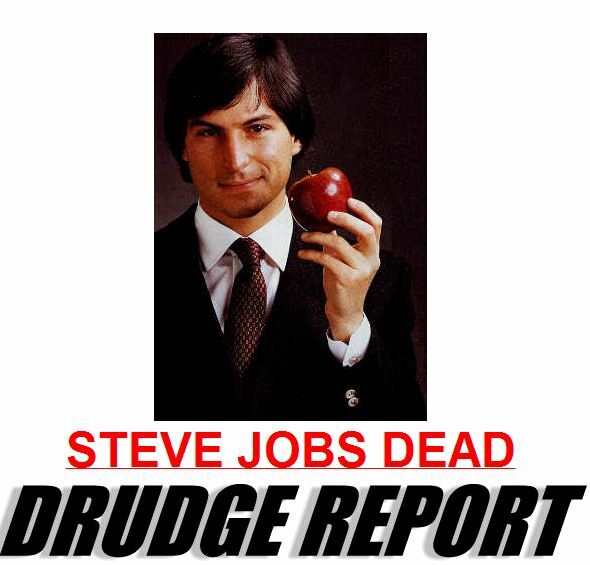 Steve Jobs was one of few… a history changer. I tip my hat to this great man.